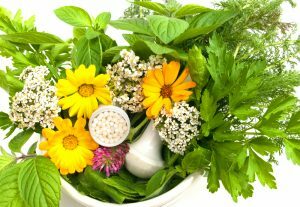 Naturopathy is a complete alternative care system that uses a wide range of approaches such as nutrition, herbs, iridology, Bach flower, manipulation of the body, stress reduction. The principles of Naturopathy were first used by the Hippocratic School of Medicine in about 400B.C. The Greek philosopher Hippocrates believed in viewing the whole person in regards to finding a cause of disease, and using the laws of nature to induce cure. It was from this original school of thought that Naturopathy takes its principles. Prevention is better than cure – a Naturopath may remove toxic substances and situations from a patient’s lifestyle to prevent the onset of further disease. An initial consultation with a Naturopath normally takes about an hour and half. During this time the Naturopath will ask questions about the person’s condition, medical history, diet and lifestyle, and any conventional treatments that they may be taking. The consulting Naturopath may then use Iridology (looking into the iris), or tongue and nail diagnosis to get a better picture of the complete health state of the client. If needed, pathology testing such as hair, stool, or blood analysis may be recommended. Once all of the information is gathered, a treatment plan is formulated that addresses all areas of the person’s life, providing the body with the optimum chance to heal itself. The treatment plan may include advice on diet, lifestyle, exercise, herbal medicine, homeopathic treatments, or other suitable remedies. 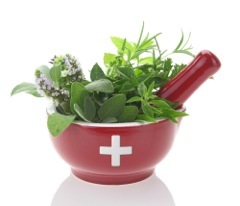 A Naturopath may also refer the client to other practitioners as part of an integrated health care approach.